Runners require a lot of energy and stamina to stay in the top of the top, and to do so, they will need a number of additives in order to achieve their top form. Moreover, a proper nutrition and dietary plan is also important so that runners will train their bodies to be a well-oiled machine. On the other hand, taking supplements is not only needed by those who have a deficiency, but also by those who wish to further improve their abilities. Nonetheless, taking supplements and additives without professional consult is not only not advisable but also dangerous for your body. One of the best supplements for runners is perhaps celadrin, not only is it great for your overall health, but it is excellent for joint health; and this is a vital spot in a runner’s body, so it is important to keep good care of it. Celadrin does that, it protects, lubricates and makes it so that your joints are in great condition no matter what. For runners, this is great news as their joints take the most damage throughout workout or even a race. Fish oil is a great source of Omega 3 fatty acids, as it is essential for keeping your body healthy and running it mint condition. 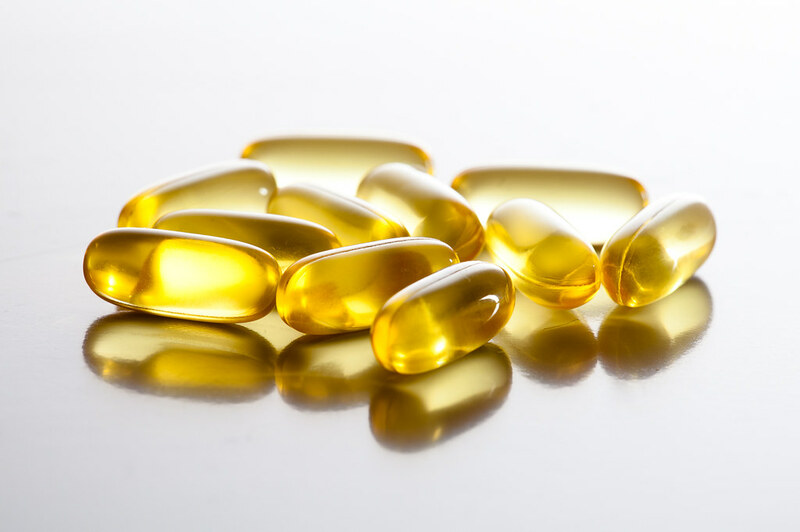 Also, for runners, fish oil is great because it lubricates and protects their joints. Moreover, fish oil is great for supporting brain and cardiovascular health as well; great for runners and non-runners too. However, not every fish oil is great, and you should consult a professional before taking anything on your own. It is important that you support your metabolism and that you do not bring into your body anything dangerous. Vitamins and minerals are essential for any athlete, and for runners it is important that they take enough magnesium as it boosts their energy production and endurance level. Moreover, it helps with muscle contractions and managing heart rhythm so that you do not get tired as fast. On the other hand, magnesium also promotes stronger bones and supports a healthy nervous system function too. Brands that offer high quality supplements, like Swisse, are professionals and have almost every supplement a runner might need to win any race. Just remember not to overdo supplement intake as it might disrupt the delicate balance of your body. Perhaps the most important of minerals is zinc. Even small amount can go a long way and it greatly improves overall health of your body. Zinc works together with a plethora of enzymes in your body, and they are mostly involved with energy production. For athletes it means that their endurance levels are raised and they can run faster and longer. Moreover, zinc is important for a healthy immune system which will help your body defend itself against any possible threats from bacteria or viruses. However, be careful not to take too much vitamins nor minerals.